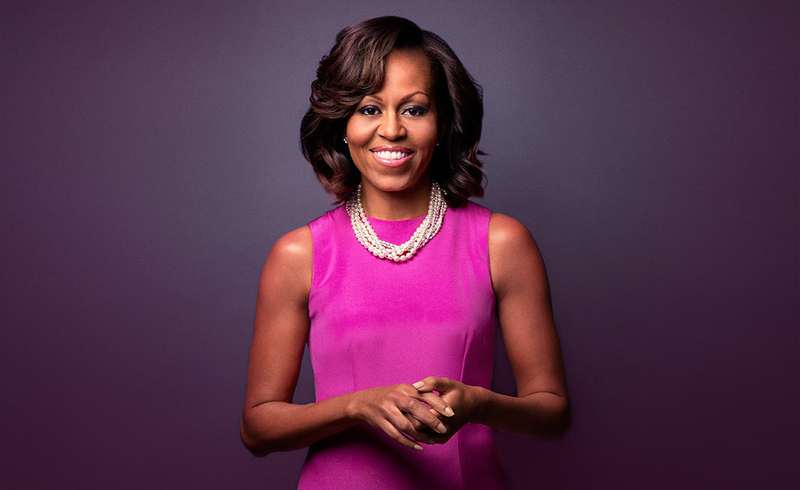 Michelle Obama for US President in 2020? Well after all the presidential action over the last few months in the build-up to the election. People are having different reactions. Some are annoyed, some are delighted and some don’t care because they are waiting to see what unfolds. Across the media, there have been stories regarding Michelle Obama, and saying she should run for president in 2020. Now there is something to think about over the next 4 years. Michelle has always held herself gracefully in public and the Obamas did leave the Whitehouse gracefully and without scandal after 8 years there. Something some presidents couldn’t do in four years. So, should she run? I don’t see why not. Thanks, from the world for your time served in the Whitehouse. The dignity and grace you held yourself with are a credit to you. I hate to refer to people in any way shape of form regarding the tone of their skin, but it appears throughout history, there were and still are people who can’t see past it. Your husband’s election to office showed to the world that America is true to her word. Liberty and justice for all. He was loved worldwide, and your support during this time did not go unnoticed. So now that America has shown this by having its first African-American president, why not have her first woman president? You have four years to get yourself ready and many people would be happy to see you step forward. Ireland already had two Female presidents and they were both outstanding in their achievements. Why not America? America has a proud lady called Liberty who already represents them and she is known worldwide as the face and heart of America. So why not a female president? I took the liberty of throwing out some cards for you Michelle Obama to see if this is possible. No this is not the card of a fool, but the card of the brave. Some would call it foolish to step off that cliff into the unknown but you have already shown that you can handle yourself with grace, and speak with an educated and caring voice. This is enough to carry you places. In four years’ time, the American people may be calling for a blast from the past. Your family could be that voice. This is the card of love and luck. There will be, and has been a warm feeling across the media and social media towards your family. During your time in office, you all came across as professional and caring. You also emanated a down to earth persona that connected you to many people at ground level. Of course, not everyone was pleased but that is human nature, you can never please everyone. You did gather a lot of support and love across the world. This is the time for a change. The world card is when everything has come full circle, and you can see the truth and need to show it to others. With the bravery of the fool card and the support of the love and luck of the seven of cups. Combine this with the doorway offered by the world card. Then yes, I feel the time could be right for you to step forward. You could be the biggest light if you give yourself a chance to shine. Now, America is entering a time of uncertainty and turmoil. Some are happy with the outcome and some are terrified. There is a great feeling of the unknown, and the fear that goes with it. These cards show that after four years, there could be a very strong surge for change, but change to something familiar. You could be that voice from a comforting past. You have the cards on your side and the hearts of a lot of American people. Then I suppose. We will see you in four years Michelle.